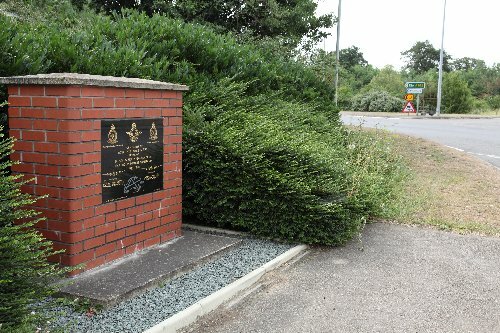 Close to the crossroads of the B1381 and the A142 stands a memorial for former RAF station Mepal. 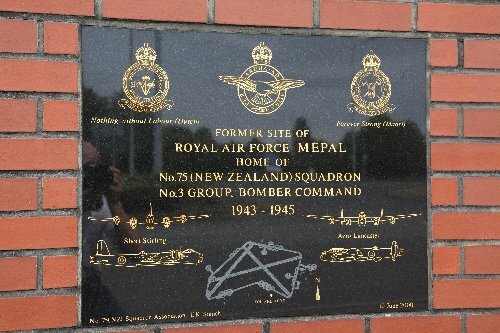 In the period 1943 - 1945 this airfield was the homebase for no. 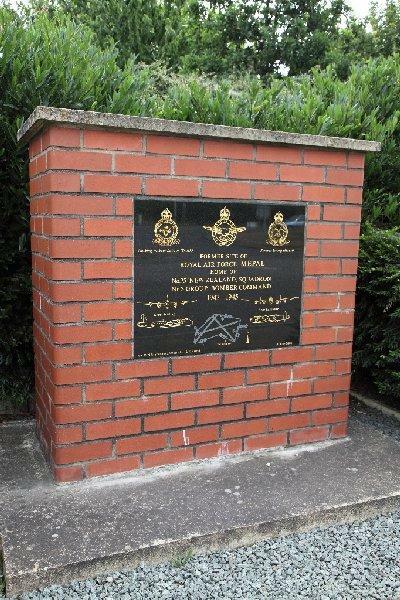 3 Group Bomber Command and no. 75 (New Zealand) squadron.